Tel Aviv, Kikar Rabin: Hello! You speak English! Where do you want to go? The airport? No problem. No problem. What? You want me to drop you off at the train station and go to Ben Gurion by train? No. No. Very bad, the trains today. Very bad. I take you all the way to Ben Gurion. No problem. So where you from? Los Angeles? My sister lives in Miami. Next time I visit her, I want to see Los Angeles, Yellowstone, and the Alamo. Rent a car. How far from Miami? Six hours? Oh yes! Happy Aliyah Day! So why did you move here, you Big Shmuck? HaHa! Just kidding! Not Really! Anyway, Happy Aliyah Day! 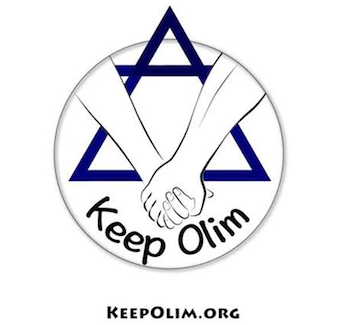 Olim are so special for me! You are Zionism, you know what I mean? That is why I keep working today even though it’s my day off. Also, even though my taxi meter is broken. Just for you, my friend. How much for the ride? Ehhhh…. You tell me what you think a fair price is. You said 150 Shekels? I think 200 Shekels is more fair. Beit Shemesh: Target just cancelled all of its orders to Israel, and Israelis, especially the ultra-resilient Anglo Olim Community, are collectively LOSING. THEIR. MINDS. According to those Anglo Olim “In the Know”, the cancellation of 20,000 Target orders is an event sufficiently catastrophic to legitimately be described as a Nakba. 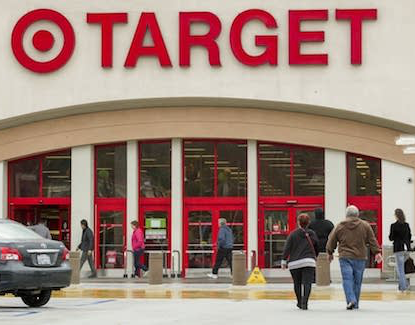 An affiliate of Target offered free shipping to Israel. Apparently, they have never shipped anything to Israel. Within 15 minutes, every Israeli had told every other Israeli about the great deal. 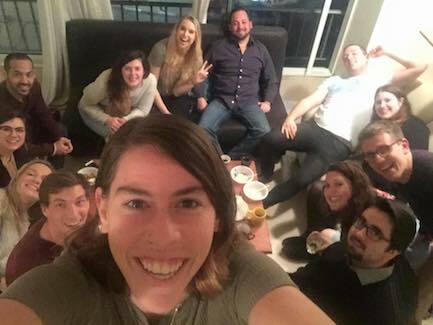 In order not to mess this up for everyone, Israelis prudently placed small ord…. JUST KIDDING! They went nuts and tried to ship swingsets! Also plastic sheds! Israeli Customs saw this as an opportunity to levy new taxes, including a “Snack Tax” (really!). Target, no doubt feeling a lot like someone who just got talked into buying Dead Sea products at the mall, pulled the plug on the whole thing. The Jews went insane on social media. The full force of 20,000 Jews complaining crashed the server used by the Facebook Page ‘Living Financially Smarter in Israel’. 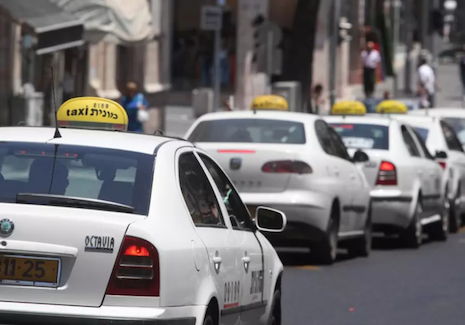 Tel Aviv, Kikar Rabin: So in a surprise move, the Israeli Government passed a law making life easier for Olim. 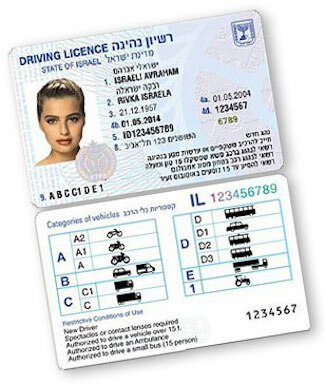 Now, you can update your foreign drivers license without making a hefty contribution to the totally-not-corrupt Israeli Driving Instructor racket Industry! And this being a country run by Jews, the entire process is being conducted with a sense of efficiency and transparency that can be compa….. Just Kidding!!! The whole thing is a total mess! And we love it! Because it just cured our 2 week case of Writer’s Block! The Daily Freier loitered outside of various Motor Vehicle Departments and trolled Keep Olim in Israel in order to get all the facts. For you. 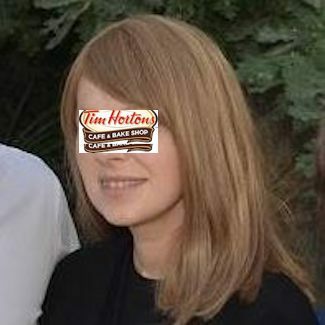 Our readers. We were starting to despair from the conflicting information, so we decided to just drink coffee hafuch and scan Keep Olim in Israel for a few hours…. and, miraculously, we discovered all of the answers that we have been seeking! Here it is….